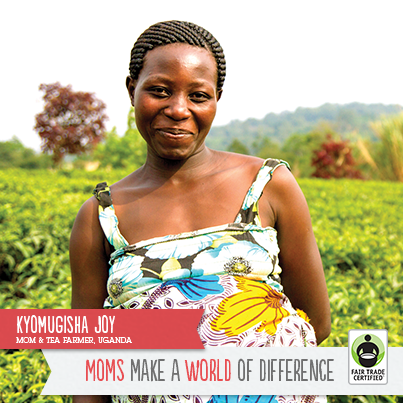 Mother’s Day, which falls on the same weekend as World Fair Trade Day (May 10-11), is the perfect opportunity to honor moms around the world by giving Fair Trade gifts like roses or chocolate, and cooking or baking with ingredients that feature the Fair Trade Certified label. October is the 10th Fair Trade Month in North America. 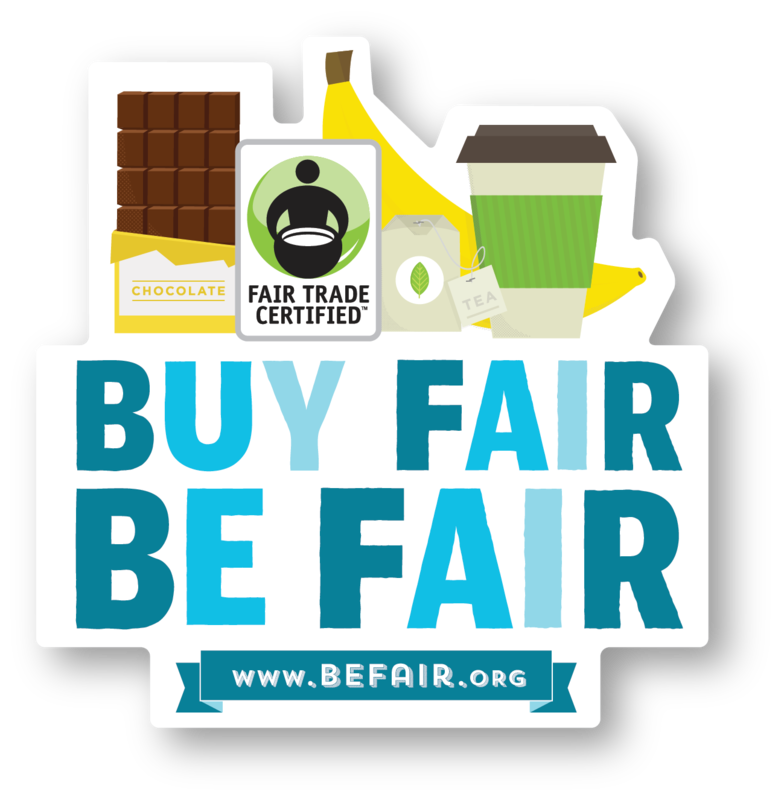 It is a month dedicated to increasing awareness about the impact of Fair Trade and the variety of Fair Trade Certified products available in more than 100,000 retail locations. Visit BeFair.org to learn more.